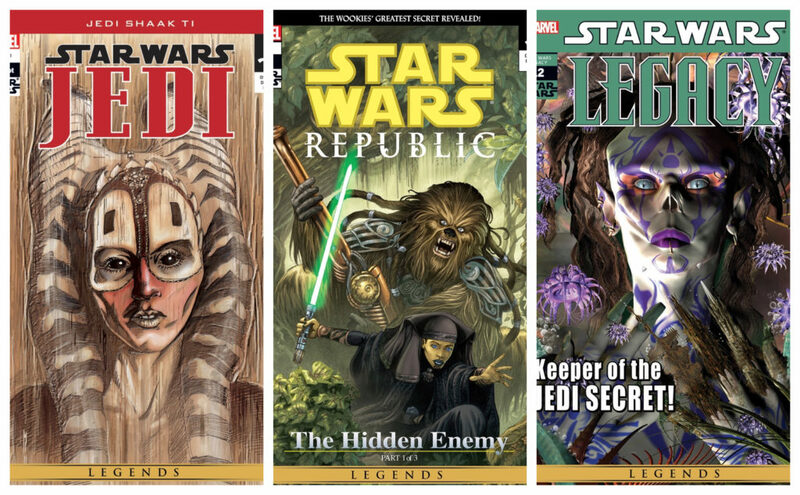 Jan Duursema is an artist and writer who worked on dozens of Star Wars comics including many issues of the Republic and Legacy series. She is the co-creator of several Star Wars characters including Aayla Secura and Darth Talon. Check out Jan Duursema’s Wookieepedia page for a full list of her Star Wars credits. 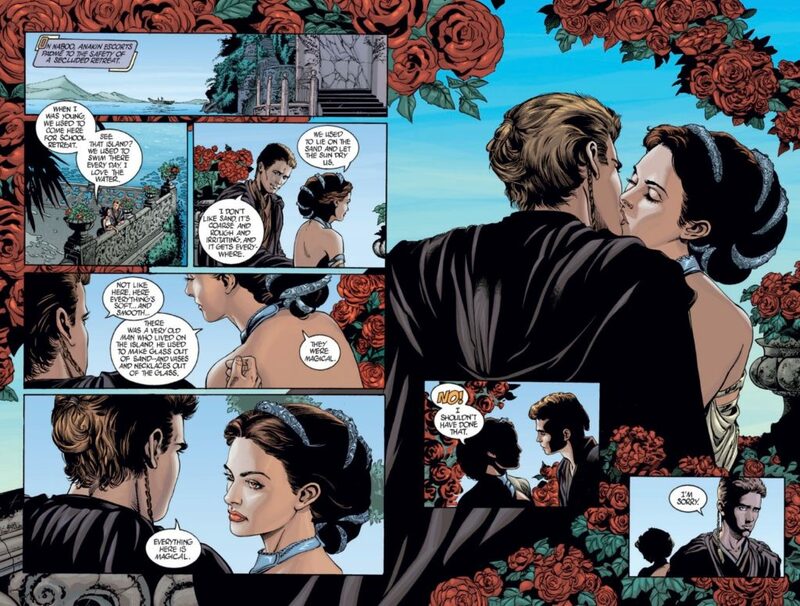 Here is a screenshot from her work in the Attack of the Clones comic adaptation.